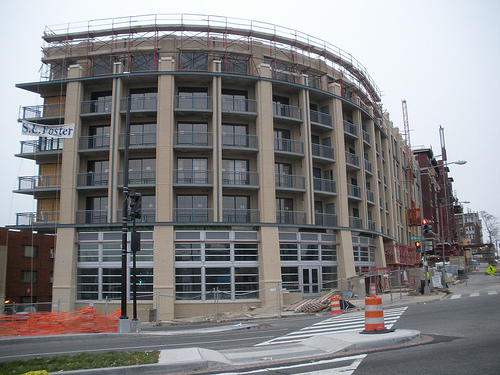 Tim wonders if it will have any affect on her Kitchen on K St (in NoMa) plans. WBJ’s Missy Frederick has some details on the closing. Though, I also wondered if it would affect her Petworth plans. I was able to email with Chef Clark and she assured me that both the NoMa and Petworth projects are moving forward. Here is exactly what she said, “We are full steam ahead on other projects. No worries.” Additionally I’m told funding is in place, a contractor has been selected and plans are with DCRA. So hopefully good news soon! Though we are likely to see the NoMa space open first. Stay tuned for more updates on both spaces.